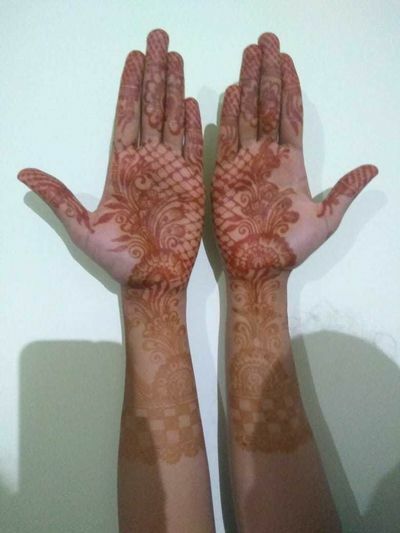 Last week I have got mehendi art done for my wife from Reena. 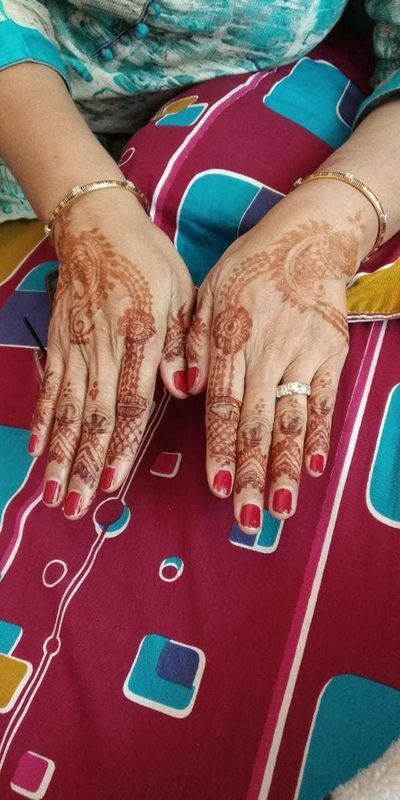 She is very professional and was on time for the mehendi work. She was very fine with the design and work was intense. 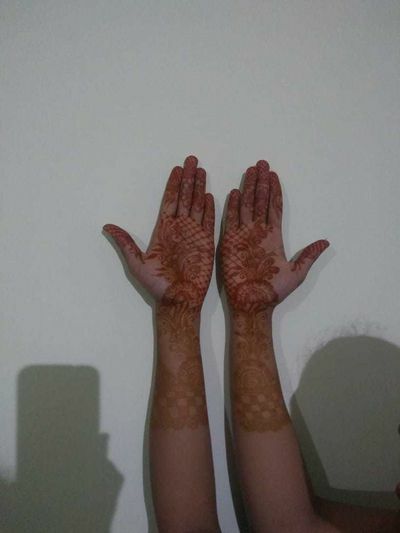 Design came out very well. The best part is she has followed up on the next day regarding the stain. 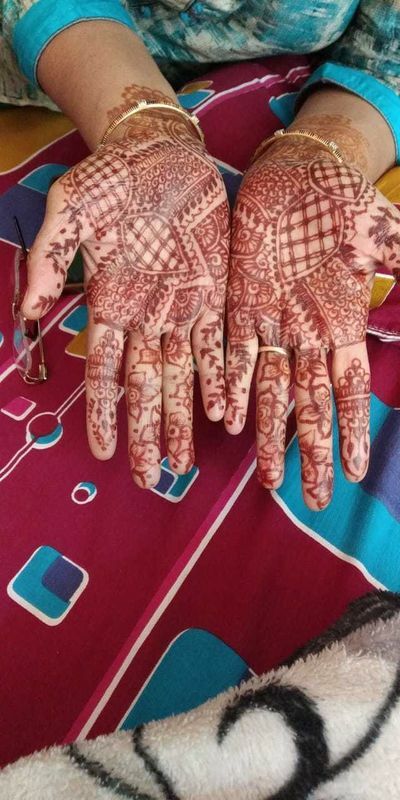 My wife is very happy after a long time to see design coming out very well.